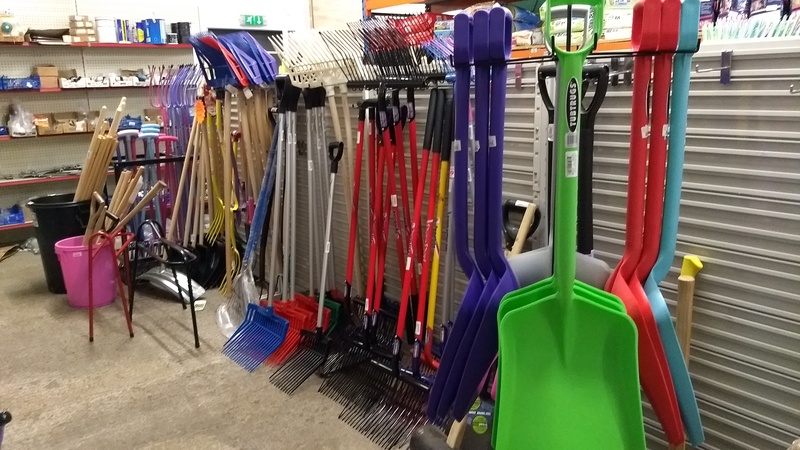 From wheel barrows and brooms to gates and fencing, we have a large stock of all you could need for your paddock, garden and yard. At Denne Country Stores we stock a range of timber and galvanised gates. 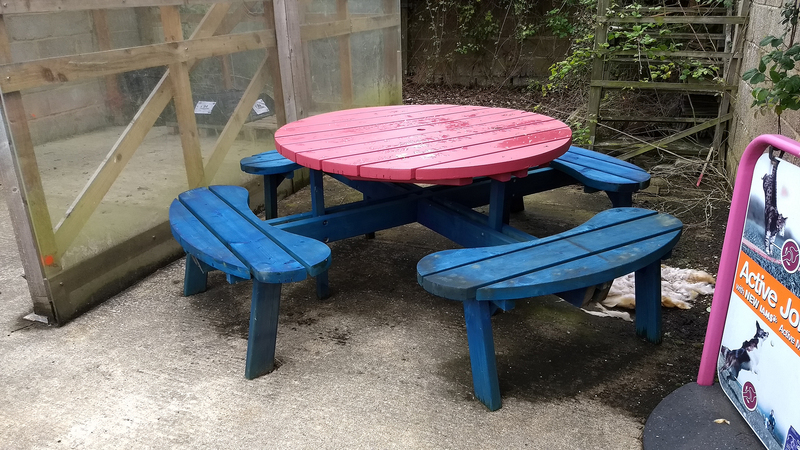 We also have a huge selection of timber and wire fencing. 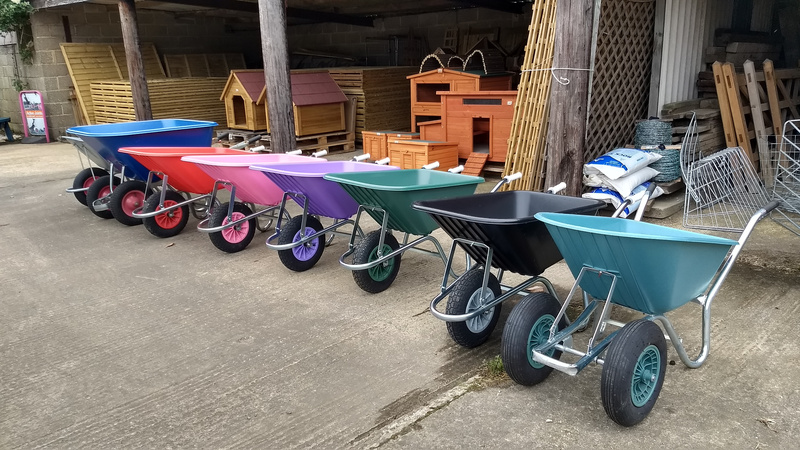 We have a wide variety of wheel barrows in store. 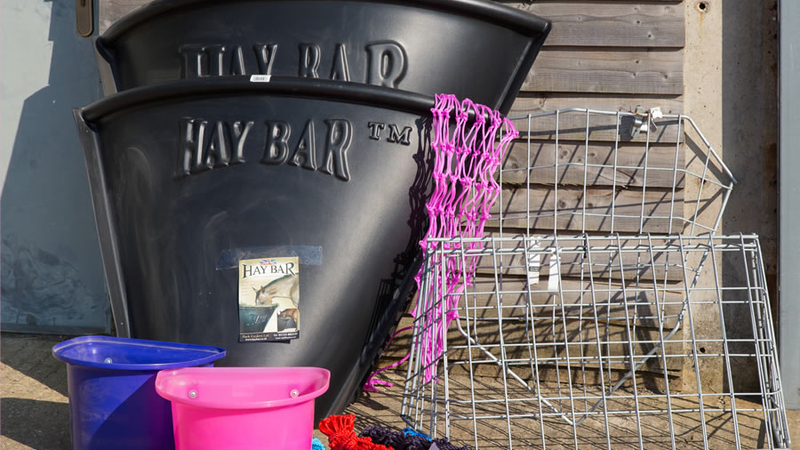 We also stock an extensive range of buckets and a selection of water troughs, both galvanised and plastic. 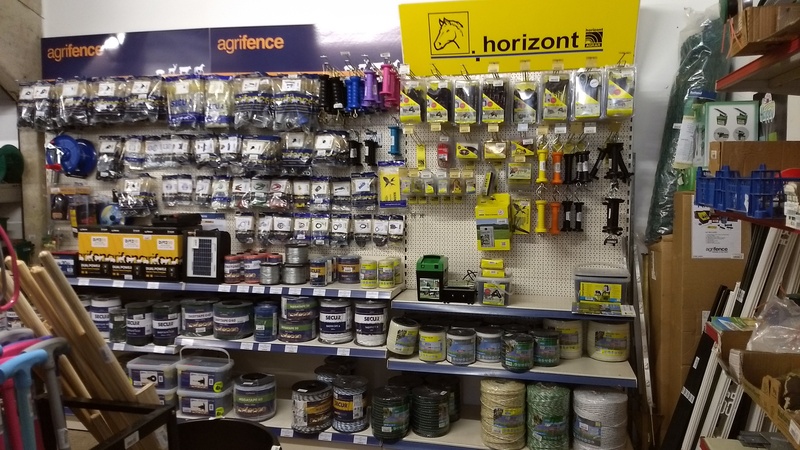 At Denne Country Stores we have an extensive range of all tools. We have corn brooms, yard brooms, stable brooms, flick brooms including those with natural bristles and plastic bristles. At Denne Country Stores we keep a variety of hay racks and mangers in stock. 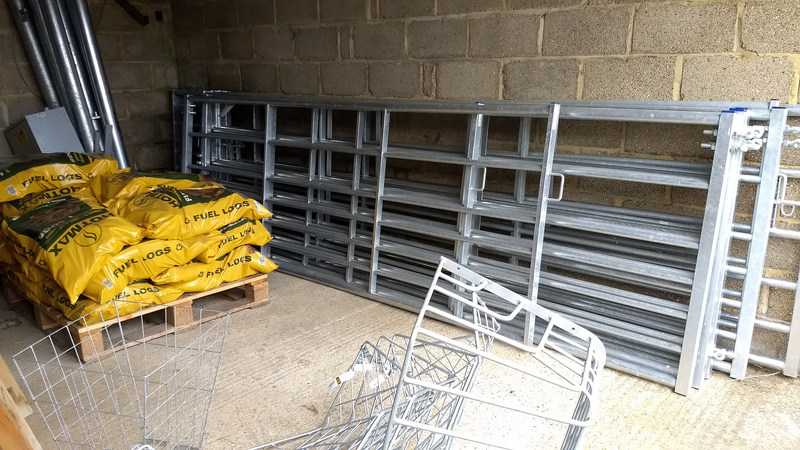 We stock both metal and plastic hay racks in both flat wall and corner versions. 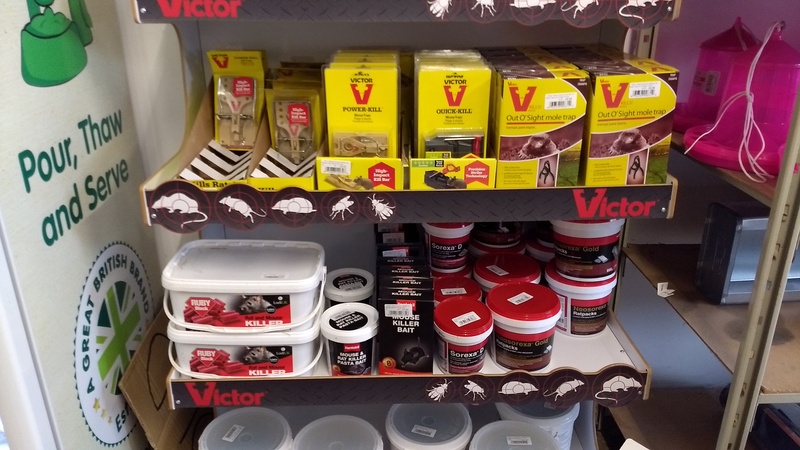 We keep an extensive range of rat and mouse poison in various forms and boxes and tubes to keep it safely away from anything you don’t want to eat it.